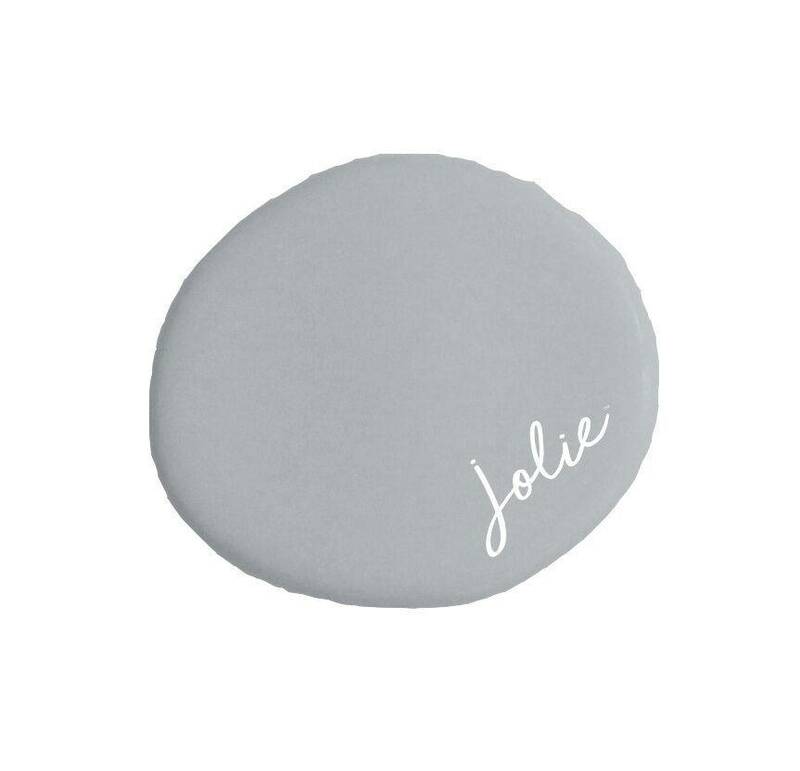 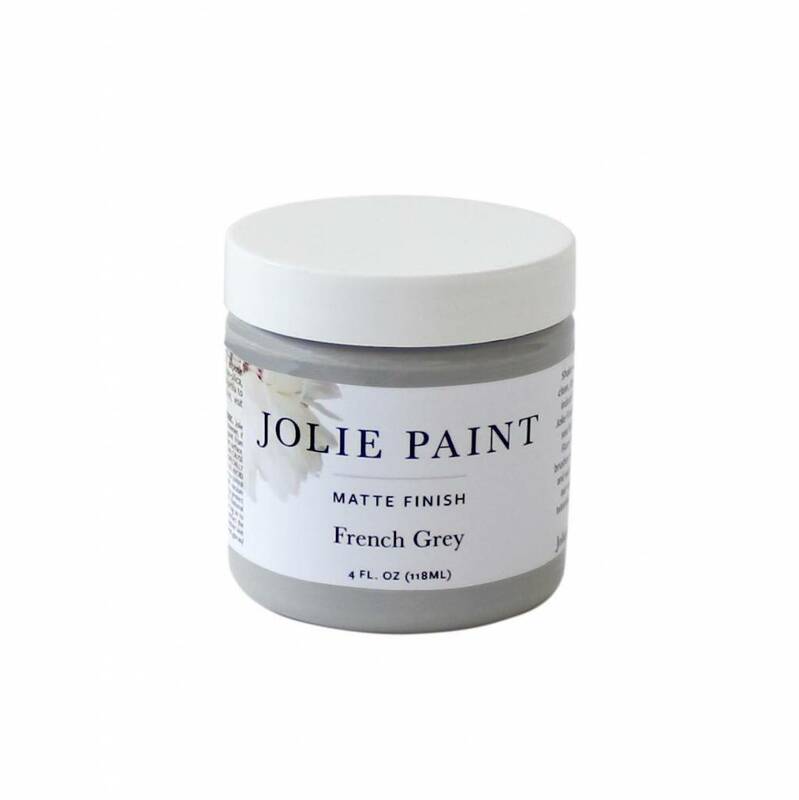 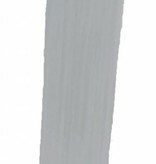 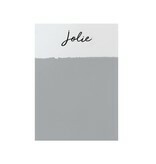 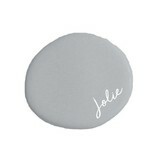 Jolie Paint in FRENCH GREY is a soft grey with subtle blue undertones. 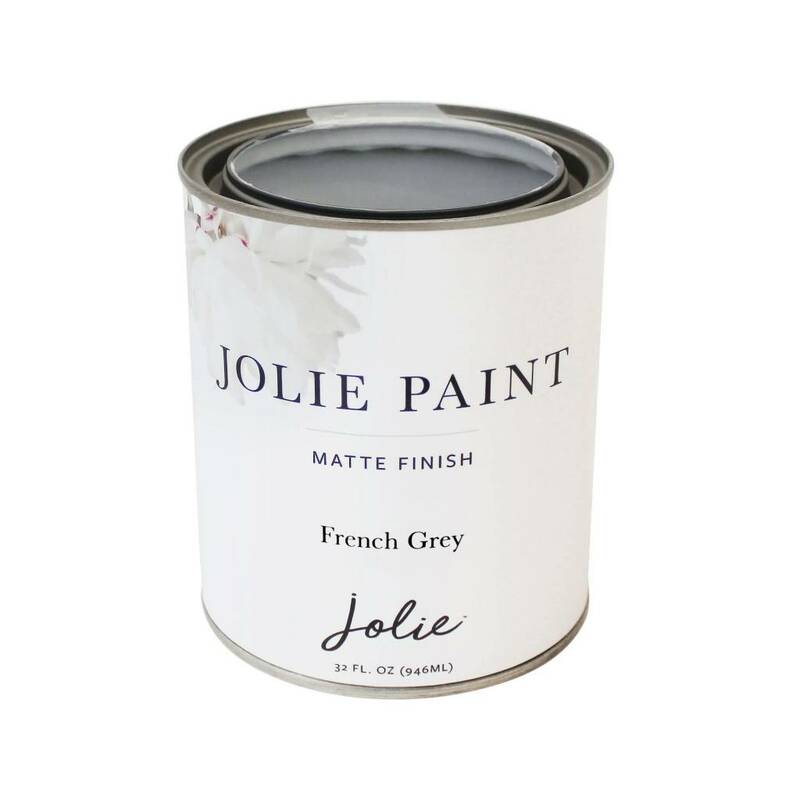 This is a color inspired by French Country style and is often found in 18th-century paintwork and furnishings. 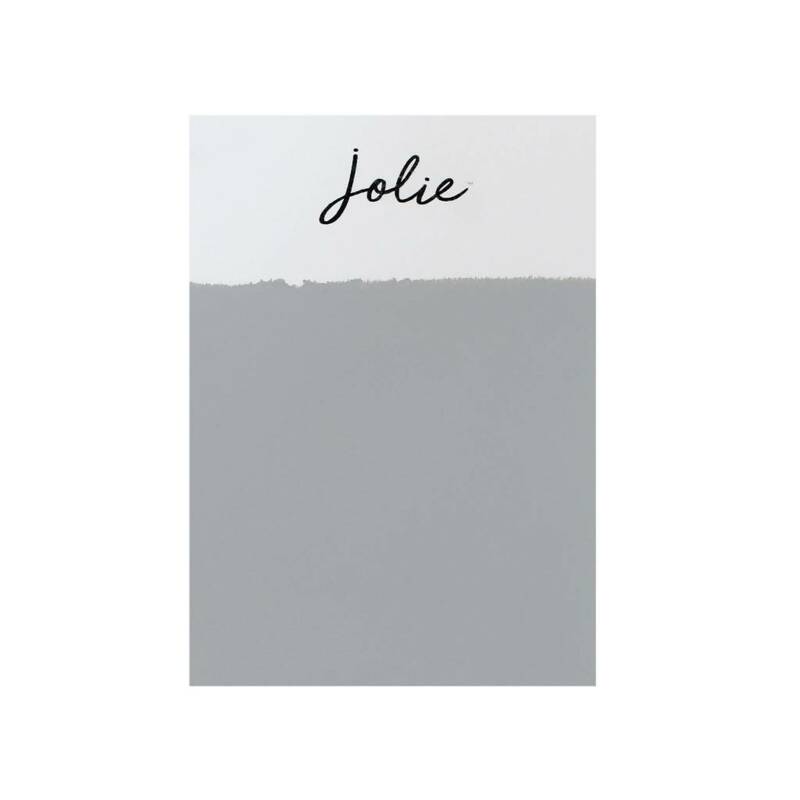 Compare to our previous label's PARIS GREY.